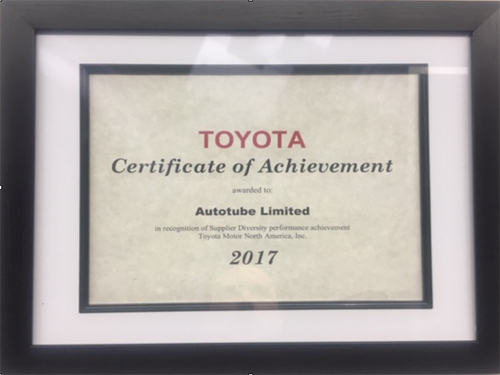 In Recognition of Supplier Diversity performance achievement to Toyota. 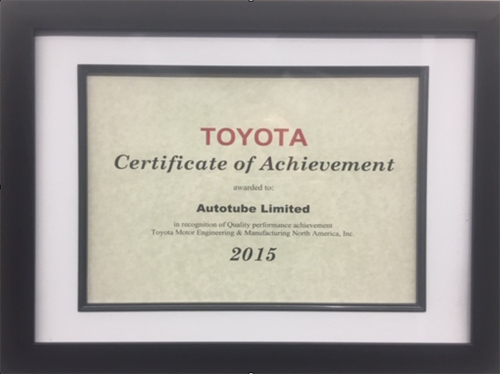 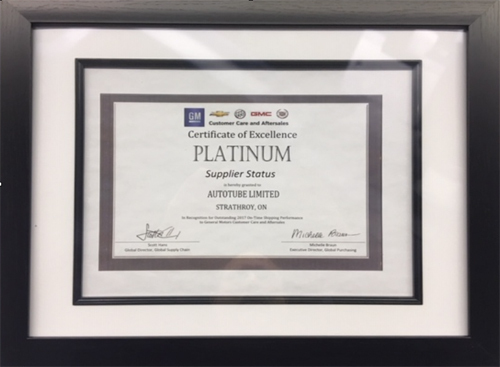 In Recognition of Quality performance achievement Toyota Motor Engineering & Manufacturing North America, Inc. 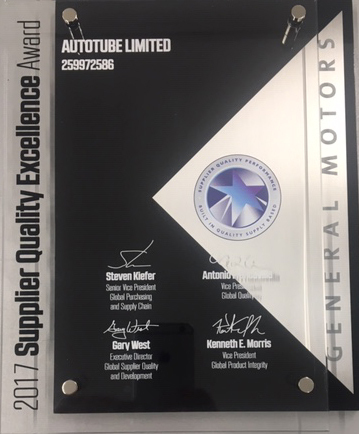 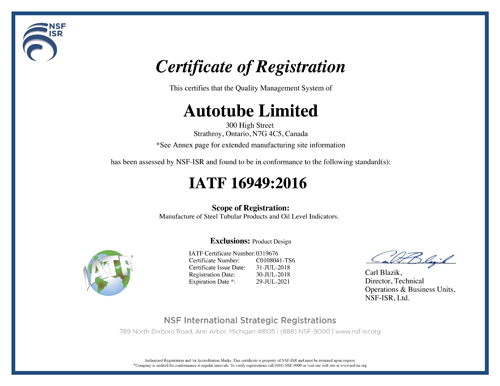 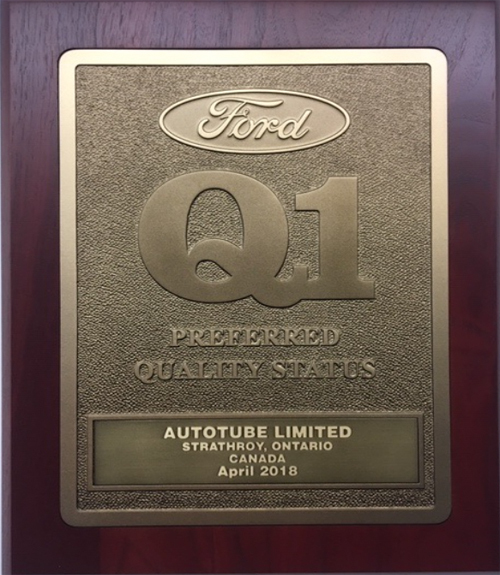 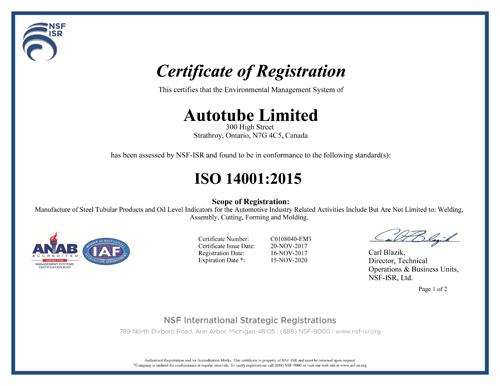 This certification is to verify that Autotube is capable of delivering under the standards of the IATF 16949:2016.